The best thing next to "skin care"! Sheer, ultra-deluxe polishers that smooth and brighten the skin. Translucent mineral powders in universal shades set the look and provide a matte finish. 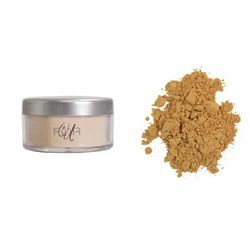 Our mineral powders are all natural minerals without any artificial ingredients or preservatives. 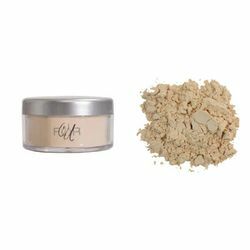 Mineral powders contain micronized titanium dioxide, zinc oxide and iron oxides that provide natural sun protection of an SPF between 17-25. 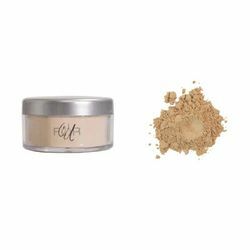 The mineral powders adhere well to the skin and are water resistant, making them a good addition to any sun protection regime. Not all mineral powders are the same. Some result in chalkiness and irritation that could be caused by talc. 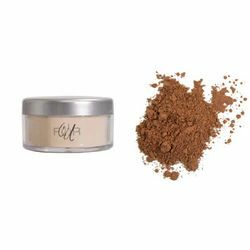 Our mineral powders contain no talc and are, in fact, very natural looking and non-irritating. 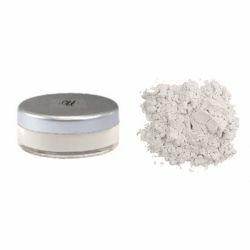 Many who have not been able to wear powders in the past are now turning to our mineral powders. Our mineral powders are actually light diffusing (they contain sericite) so they reflect light away from wrinkles rather than accentuating them.